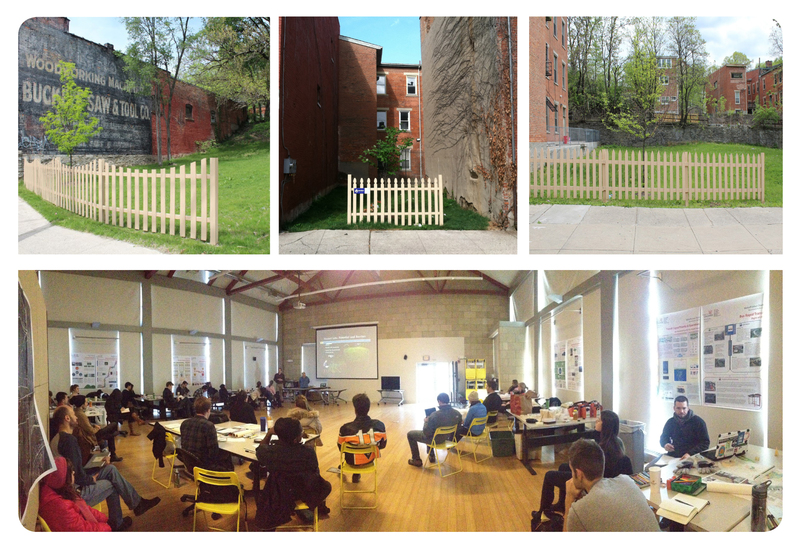 Vacant Lots: Occupied is a comprehensive guide designed to help cities and neighborhood organizations address and utilize vacant land. It was produced by a group of University of Cincinnati students with the help of Keep Cincinnati Beautiful, the City of Cincinnati Department of Community Development, and Building Value. This website is full of information from the published guide as well as bite-size PDFs and images you can download to learn more. Once you’ve read the Purpose of this guide, the best place to start is right at Chapter One: The Anatomy of a City.